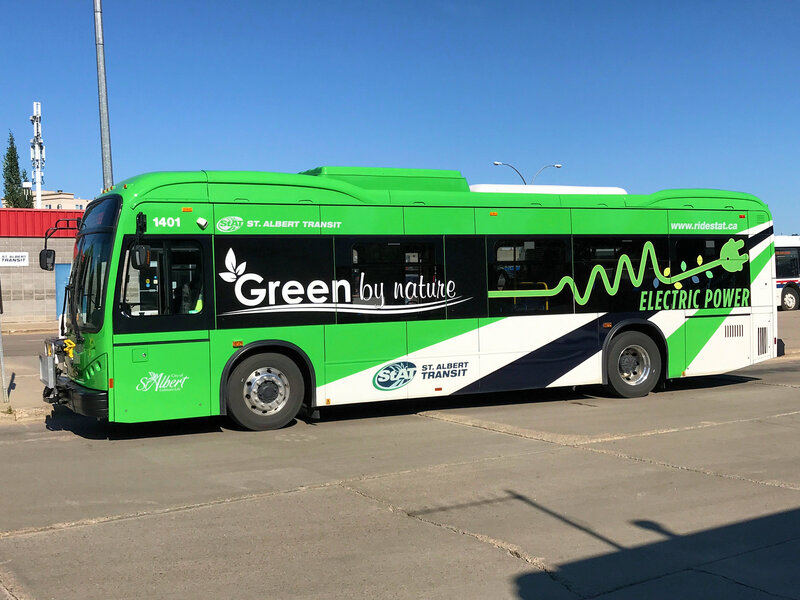 St. Albert and Edmonton have entered into an agreement to explore the possibility of creating a single operating entity to provide commuter transit services to both communities. To some, this may represent a great opportunity to work collaboratively to the mutual benefit of the citizens of St. Albert and Edmonton, while others will view this decision as the death-knell of civic independence and oversight of local and commuter public transit services. It will come as no surprise to any who have heard me speak on the topic of regional transit service provision, that I firmly promote the former perspective. * Public transit ensures labour mobility and supports economic development. * Public transit reduces green house gas emissions and helps provide a cleaner environment. * Public transit provides transportation to the disadvantaged and mobility challenged. Truth be told, public transit services in our region could be provided by a patchwork of small independent local transit systems. However, the decision to “go it alone” foregoes the opportunity for substantial service improvements, considerable operational efficiencies and cost containment benefits. Service improvements through route and scheduling optimization will eliminate duplicate services. With the introduction of smart bus fare technologies, fare harmonization, concession fares and loyalty programs will all be possible. Operational efficiencies are to be found in the areas of management overhead, planning services, service control and emergency response systems. Cost containment in relation to rolling stock optimization, spare ratio minimization, maintenance systems and bus storage coordination, parts management and inventory control all provide the promise of a more efficient system administration. In all these areas, St. Albertans will benefit. So how does this vision of a regional transit system transition from a concept to reality? Answer – Collaboration and hard work! To say that the next steps in forming a regional transit commission will be easy would be a massive understatement. In fact, establishing the commission and designing the operating model will truly be the most difficult elements of this initiative. I am confident that the dream of seamless public transit services within the metro Edmonton region is possible because of the collaborative efforts of all stakeholders. By working together, communities within the metro Edmonton region, with the participation of the provincial government, have the means by which to improve the quality of life for our entire region. St. Albert and Edmonton have opened the door.